Cotton Candy Flavor With Less Mess! 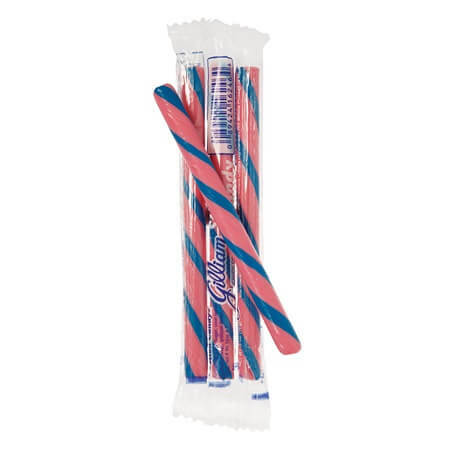 This Cotton Candy Old Fashioned Stick Candy offers the delicious taste of that fluffy treat but in a convenient candy stick. Fun color stripes make this treat as fun to look at as it is to eat. Make a dynamic display by placing rows of these bulk candies in candy jars. 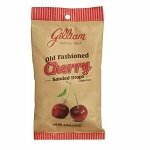 Their bright colors will shine through and attract customers to this classic favorite. 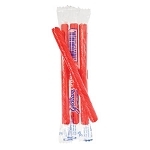 Add these stick candies to your cart today!